It’s that time again where we need to take out the trash. 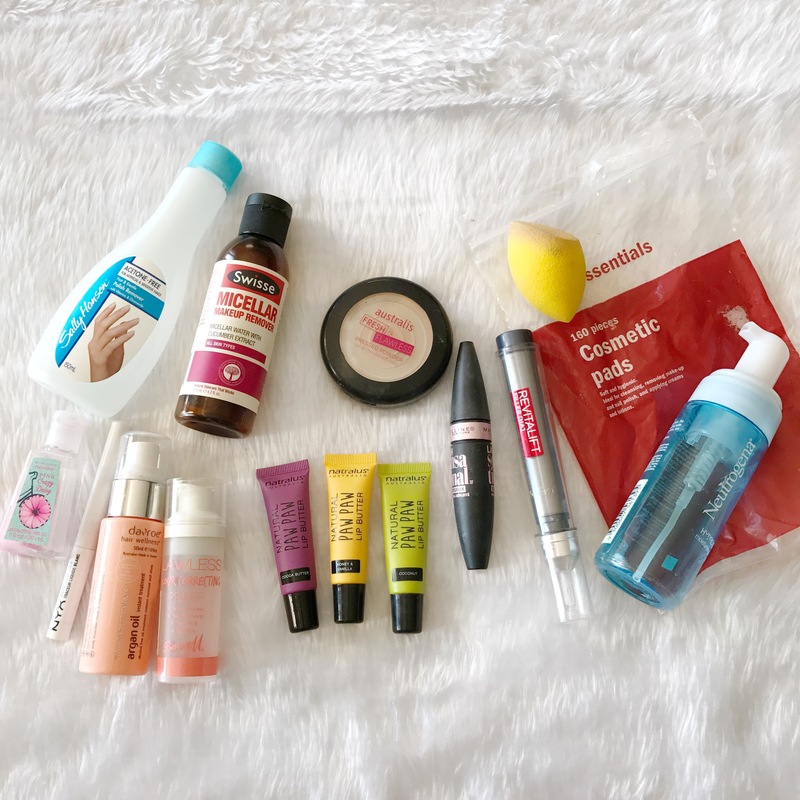 I moved through quite a bit of products this month, using up some of the products that I use every day and also removing some of the products that I knew I was never going to actually use again. I hope that you enjoy this post! 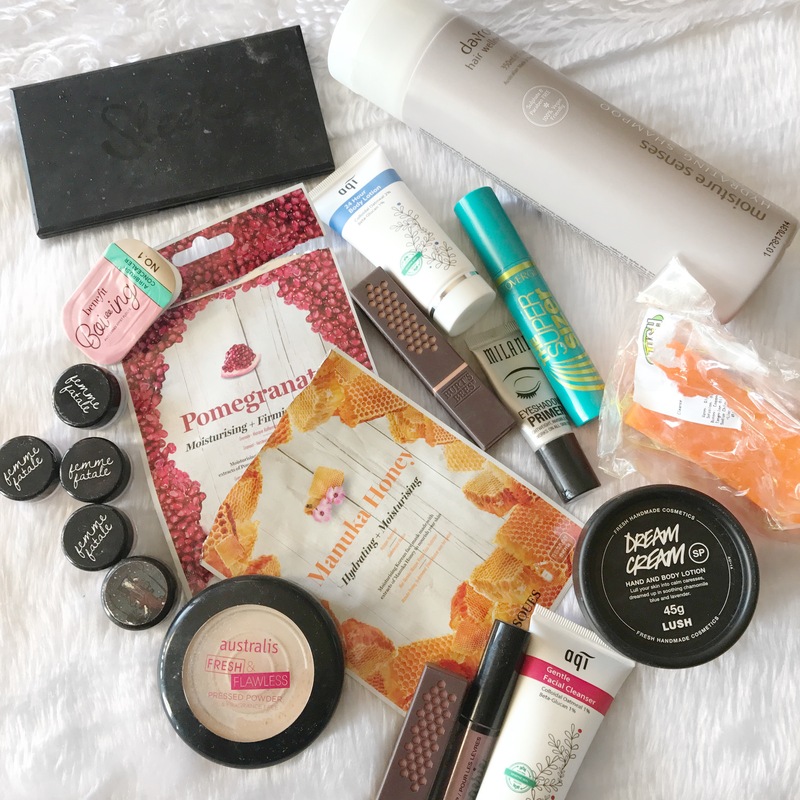 It’s time for another empties post! 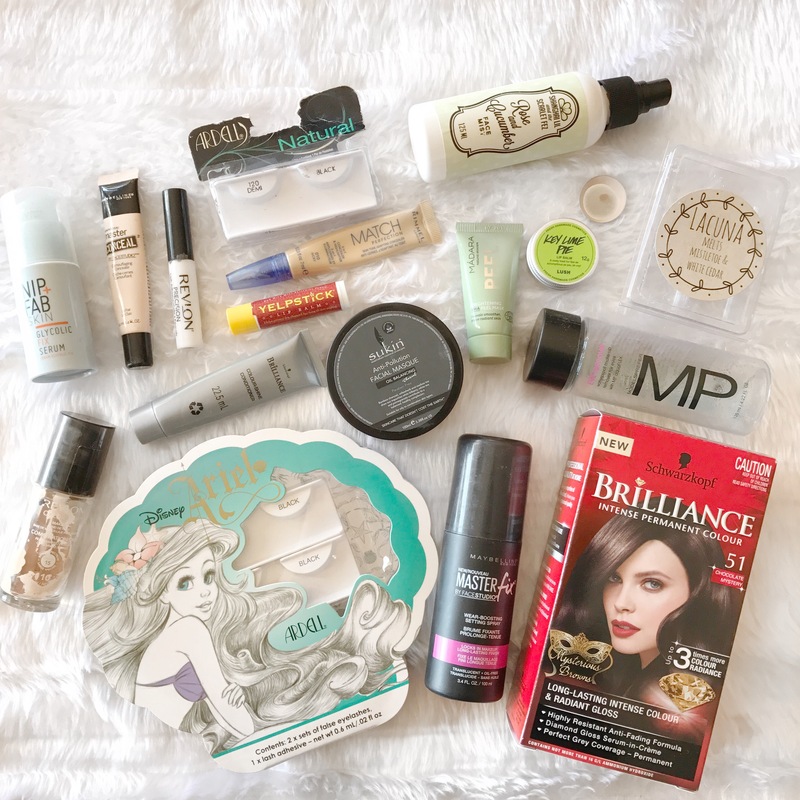 We’re almost at the end of the month and by now, I’ve probably finished everything that I’m likely to finish by Friday so I thought I’d chat about what is moving out of my beauty stash today! It’s time to talk trash again and this month I have a lot to talk about again! Today I’m talking trash! 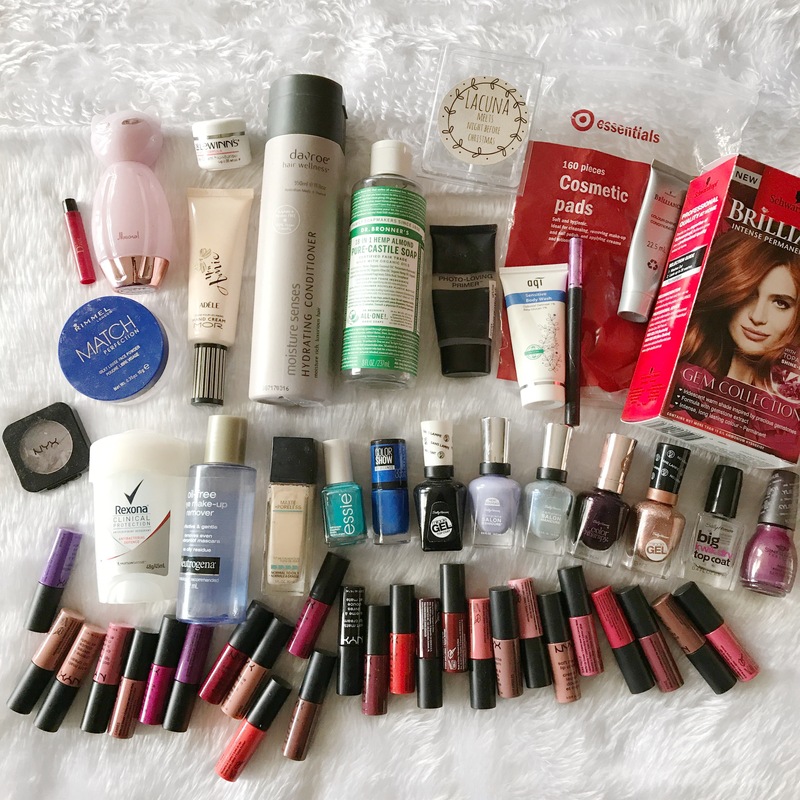 It’s been a big month for moving products out of my collection so I’m really excited to share it all with you! !